This is also a common method used by general enterprises, using sickles, sandpaper, grinding heads, etc. as auxiliary tools. The file has a manual file and a pneumatic shift. 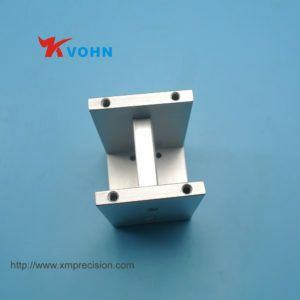 Labor costs are expensive, efficiency is not very high, and complex cross holes are difficult to remove. 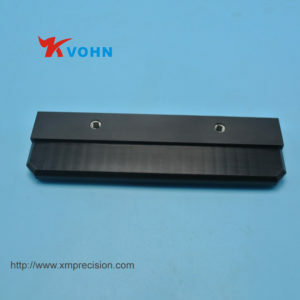 The deburring is performed by using a punching die and a punching machine. 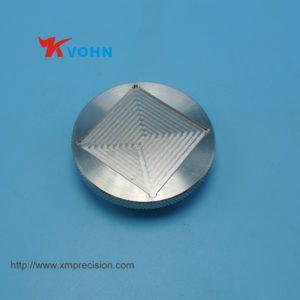 A certain die (rough die + fine die) production cost is required, and it may be necessary to make a shaping die. Such deburring includes vibration, sand blasting, rollerting, etc. Currently, enterprises use more. There is a problem that the removal is not very clean, and it may be necessary to manually process the residual burrs or to deburr other ways. Suitable for small products with large batch sizes. Suitable for products with small wall thickness and small product. 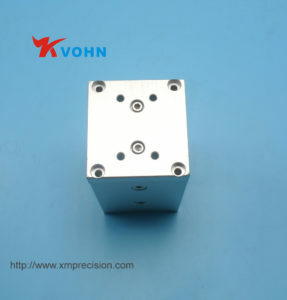 Mainly used in some high-precision parts and components, such as automotive and aerospace precision parts. Using the principle of electrochemical reaction, the deburring operation is automatically and selectively performed on the parts made of the metal material. Suitable for internal burrs that are difficult to remove, suitable for small burrs (thickness less than 7 filaments) for pump bodies, valve bodies, etc. The electrolyte is corrosive, and the vicinity of the burr of the part is also subjected to electrolysis. The surface will lose its original luster and even affect the dimensional accuracy. After the workpiece is deburred, it should be cleaned and rust-proofed. Electrolytic deburring is suitable for removing burrs of cross-holes or complex-shaped parts in hidden parts of parts, and the production efficiency is high. The deburring time generally takes only a few seconds to several tens of seconds. Using water as the medium, it uses its instantaneous impact force to remove the burrs and flashes produced after processing, and at the same time achieve the purpose of cleaning. The equipment is expensive and is mainly used for the heart part of the car and the hydraulic control system of the construction machinery. Ultrasonic waves produce an instantaneous high pressure to remove burrs. Mr. Yamashimoto: when the economy is bad, is this the best opportunity for business development? The factory “numerical technician” has a monthly salary of 15,000. Why do many people resign? How can the lab be comfortable in summer? Who has earned the profits of the mechanical processing plant? Why does the German high-speed rail fail to come? The code of operation must be strictly followed. The dry lathe must not be worn! A small chip is banned and people are boiling! 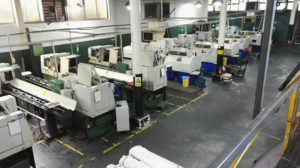 If high-end machine tools are forbidden to sell, what should we do? [Workplace Story] Even if it is an adversary, we must strive for joy.